I’m dreaming of summer…sandy beaches, toes drenched in the blue Pacific and sitting by a campfire roasting marshmallows. The best I could do for the moment was create a S’mores cookie with chunks of chocolate, marshmallow cream mixed into the batter and dots of marshmallows that are just a bit toasty. 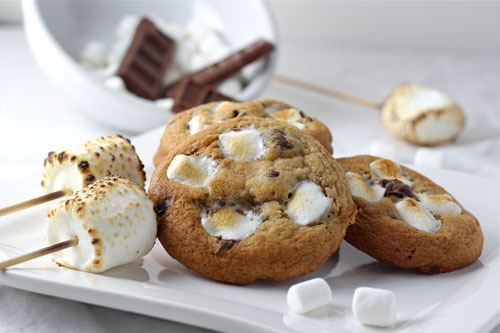 Categories: Cookies | Tags: chocolate chip cookies with marshmallows, s'more cookies, s'mores, s'mores cookies, toasted marshmallow cookies | Permalink. This rich, moist, golden cake is a butter cake, not a pound cake, but a spongy, soft and fancy bundt version. This beautiful cake was baked by my own blog super-fan and chef extraordinaire, Lindsey. 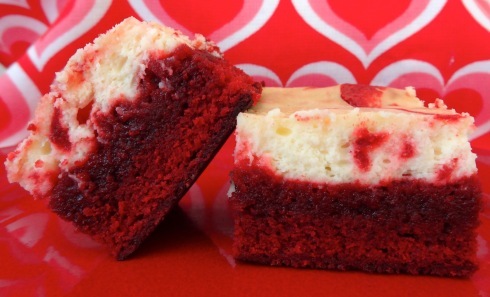 She is my thirteen-year-old niece, and she can whip up anything flat…just try her! I dare you. 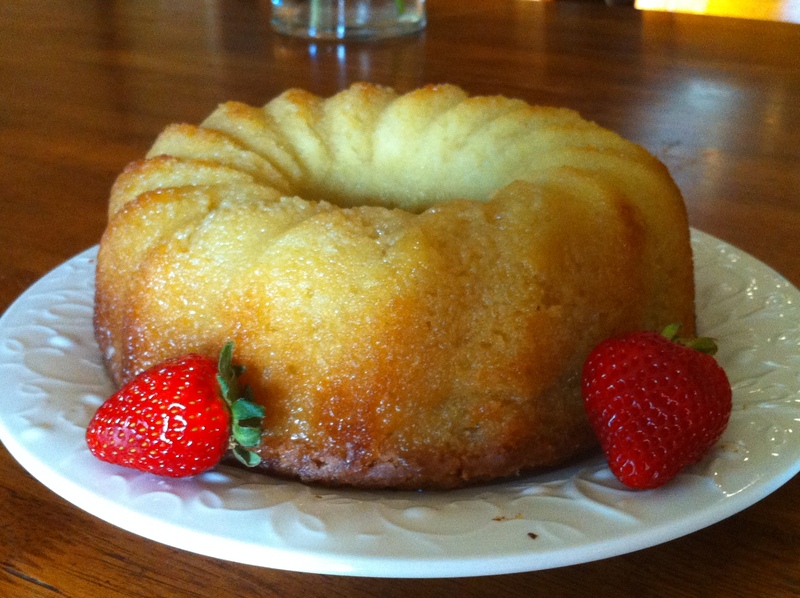 Categories: Cakes | Tags: butter cake | Permalink. Making soup is magical. I love to step into my kitchen with a big, empty stock pot on the stove and start building my soup. It’s therapeutic for me; as onions sizzle, and my sleek chef’s knife makes crisp and loud chops against the cutting board through celery, carrots and potatoes, my entire body releases stress. Forget about a runner’s high. It has absolutely nothing on a soup maker’s high. 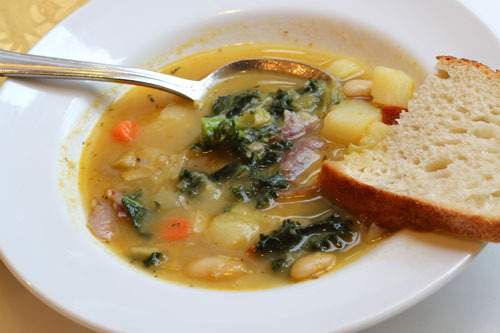 Categories: Soup | Tags: how to make soup, Italian Sausage soup, kale and bean soup, make your own soup, sausage soup, soup 101 | Permalink. After a 10 hour excursion to the movies Saturday, I woke up on Sunday feeling like I owed my family a great big “Thank you” for letting me go AWOL. I was sure making a good, stick-to-your-ribs Sunday breakfast was a nice way to start. 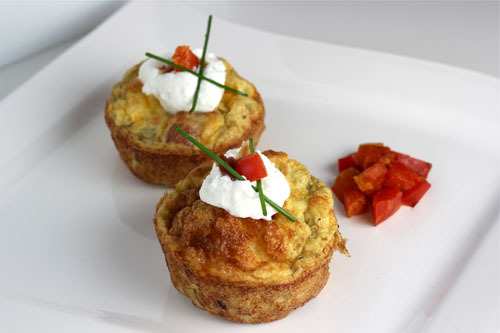 I was thinking hashbrowns, bacon and eggs but maybe not quite so greasy, and after a little research, found these fairly healthy Cooking Light Muffin Cup Frittatas and knew that I had landed on the right recipe. They are stuffed with crumbled bacon, sauteed diced potatoes and peppers (in a little bacon grease! ), and are topped with a smattering of grated cheddar. Categories: Appetizers, Breakfast, Main Dishes | Tags: bacon and potato frittatas, brunch ideas, brunch recipes, mini frittata appetizers | Permalink. I am a fairly casual person and am most comfortable in jeans, eating homemade macaroni and cheese, baking good ol’ chocolate chip cookies and not having someone scrape crumbs of the crisp white table cloth while “I dine”. Don’t get into my chocolate preferences though because my whole theory on my own unpretentiousness just may sail right on out the window. 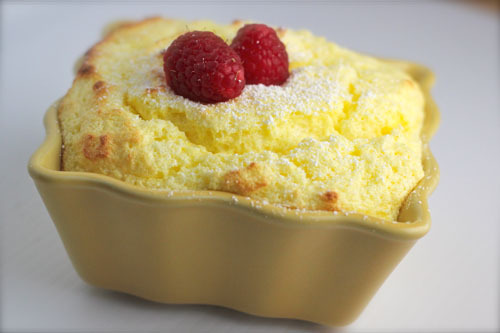 Categories: Fruit Desserts, Other Desserts | Tags: lemon souffles, martha stewart's lemon souffles | Permalink. Valentine’s Day is over, and I am very type-A when it comes to my posts, and it literally makes my skin crawl to have red, pink and hearts spread out on my home page so here is a repeat post just to hold us over for a day. I have a lemon souffle I will be posting by tomorrow (or sooner) so don’t fret. Feel free to skip this post or read it. It’s totally up to you; I’ll never know the wiser. Here it is crazy cold (all of 47 degrees F. in So Cal and Yes, I am a big baby), and I just made this soup last night so I thought it was quite appropos. 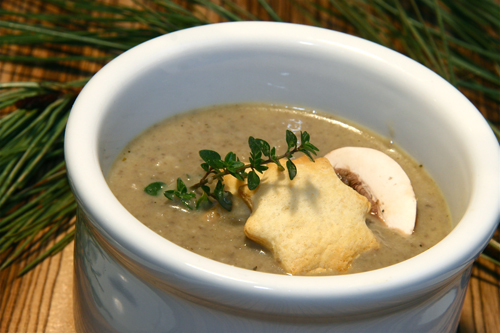 Categories: Soup, Vegetarian | Tags: mushroom soup | Permalink.